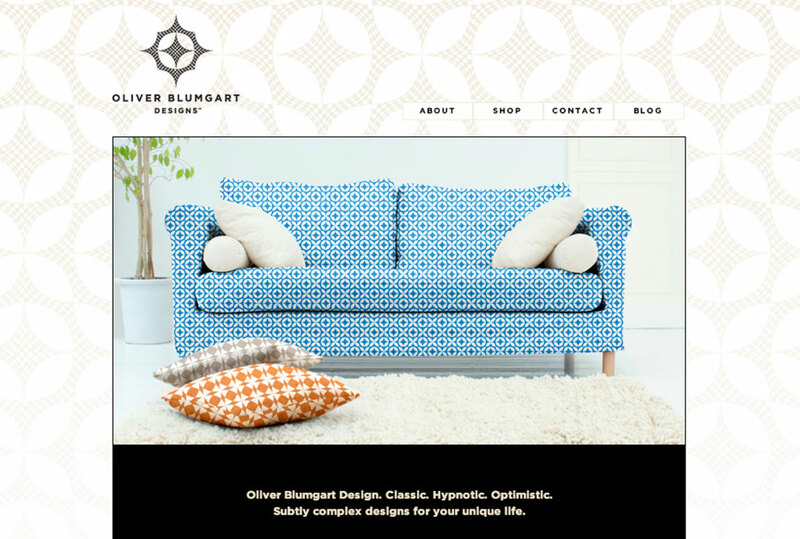 Oliver Blumgart Designs is a fabric pattern design business that launched in 2013. MacAdam Design was hired to take the site design provided by Cake Creative and develop it into a functioning WordPress website. The site features eCommerce functionality with WooCommerce as well as product zoom features. PixelSlam was hired for Quickbooks integration and additional customization.